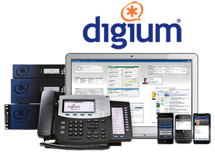 Looking for a premise based PBX Solution? 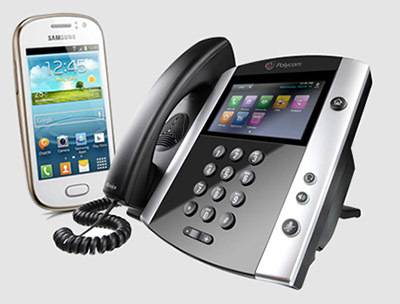 Is your phone system slowing business down? 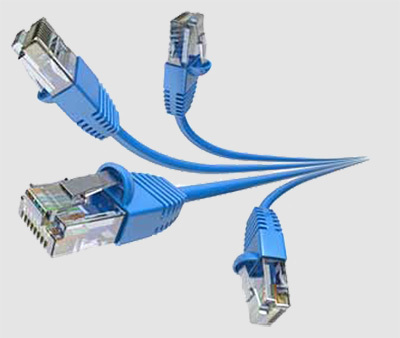 Is your network slow and expensive? Can your employees work from any location at any time? 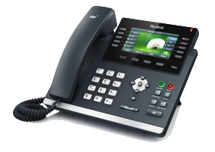 Upgrade your phone system for little or no money. Increase productivity while decreasing fixed cost. 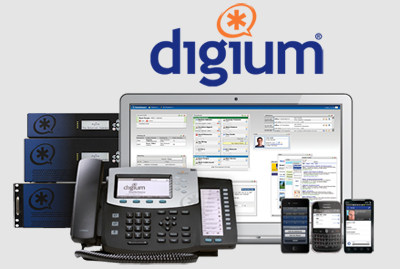 Award winning Digium SwitchVox Unified Communication systems. Anywhere, anytime, and your desktop will follow. 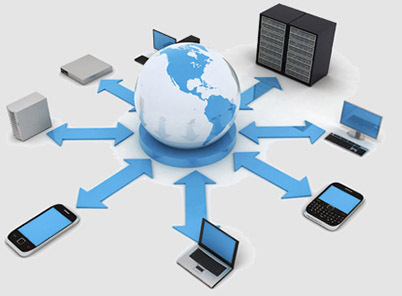 Reduce cost while increasing control of your protected private data online. 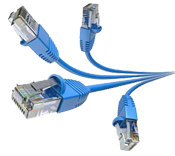 Not happy with your network systems? We'll provide a FREE assessment, and solutions to your headaches! Can you restore quickly from a data loss? We provide rock solid peace-of-mind solutions. Copyright 2019 Source One Business Services, LLC. All rights reserved.